Hedden was born in Badin NC and finished high school in Albemarle NC. After serving in the Army 1942-1945, he got a BA from Clemson in 1950. He worked at Southern Brick and Tile in 1949 while in school. From 1950-1956 he worked for Alcoa then Graves+Toy. He joined J. N. Pease in Charlotte in 1956 then moved to Augusta GA 1966-1970 to work for Joes and Fellows. 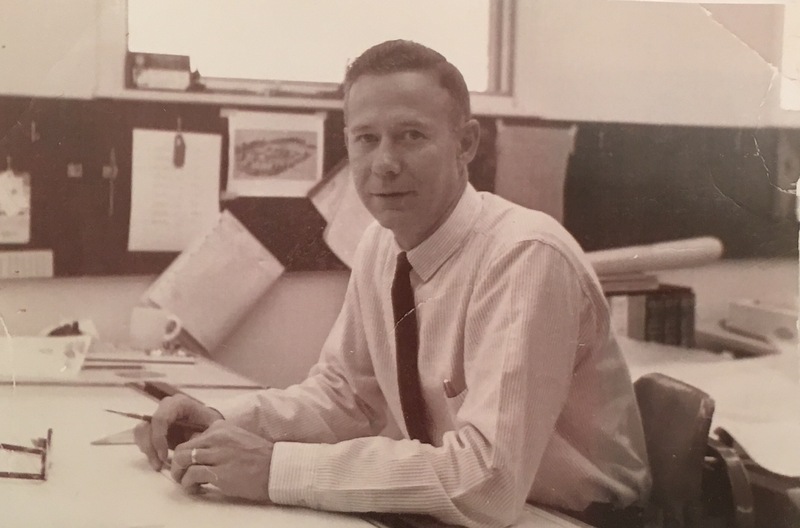 In 1970, he returned to Charlotte to work for Wilbur Kendrick Workman Warren (WKWW) through his retirement. In his spare time, he loved making furniture for his family. 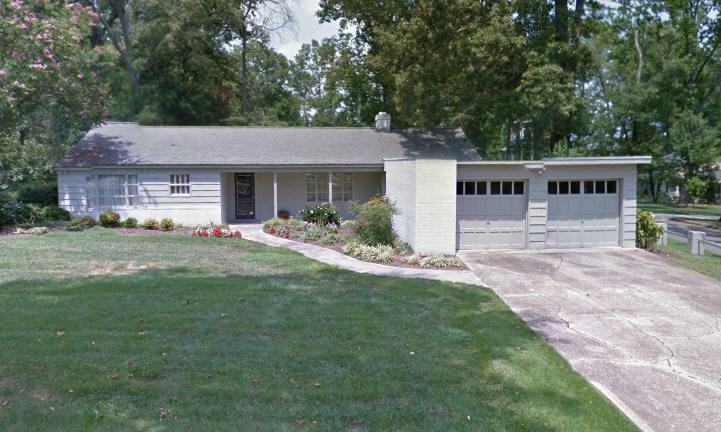 1951 - The Norris S. and Nancy Erb House, 8 Oak Street, Salisbury NC. Sold in 2012. 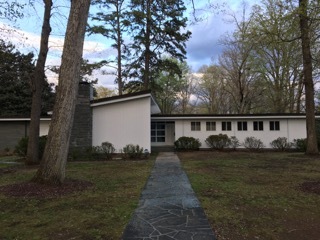 1952 - 838 North 9th Street, Albemarle NC. Sold in 2017 to Tim Johnson. Sources include: Tim Johnson, son Tom Hedden, wife Ruby Steele Hedden.